Residential development opportunity within walking distance of Meldreth mainline railway station. 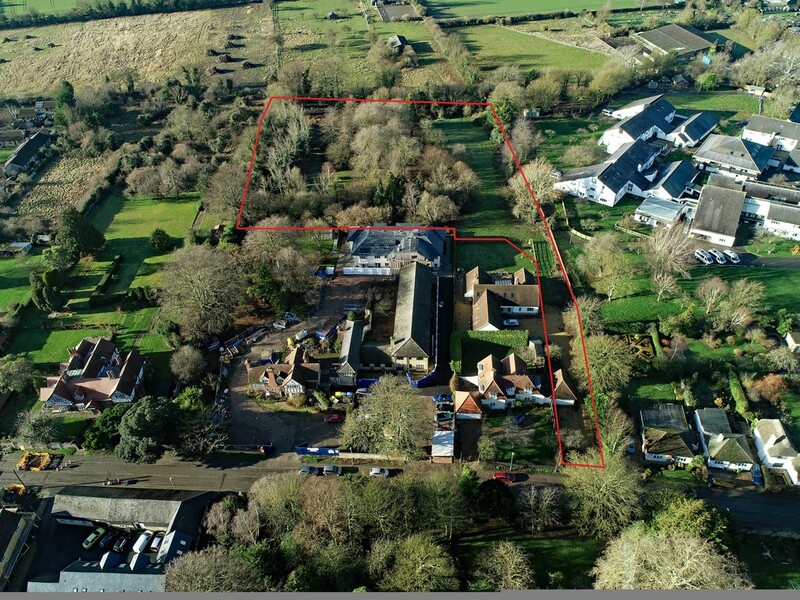 The subject property is located on the western edge of the village of Meldreth in Cambridgeshire approximately 1.2km (0.8 miles) north of Melbourn, 6.4km (4 miles) north east of Royston and 16.8km (10.5 miles) south west of Cambridge. 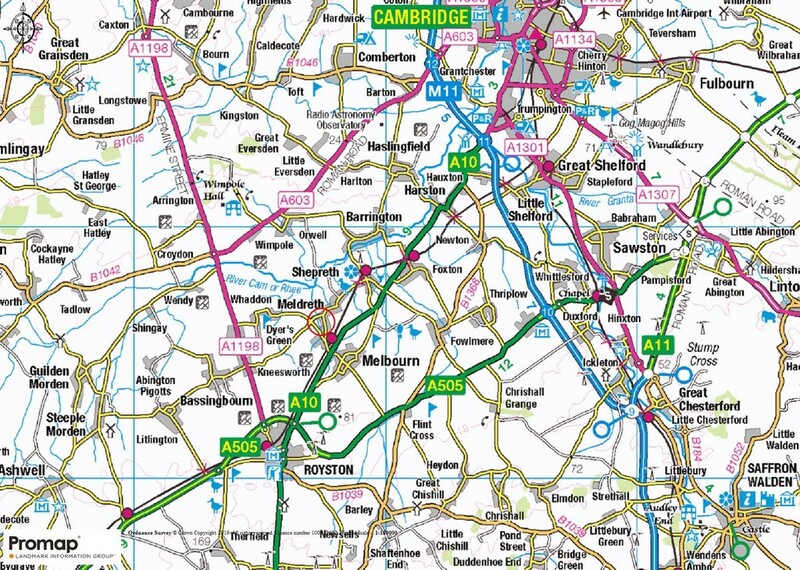 Meldreth is located immediately to the north of the A10, which provides access to the M11 and Cambridge to the north and the A505 and Royston to the south. Meldreth railway station is located 1km (0.6 miles) south east of the subject property providing services to London Kings Cross in 50 minutes and Cambridge in 15 minutes. Meldreth is designated as a Group Village by the District Council under the South Cambridgeshire Local Plan. The village benefits from a range of local services including a village store, public house and junior school. 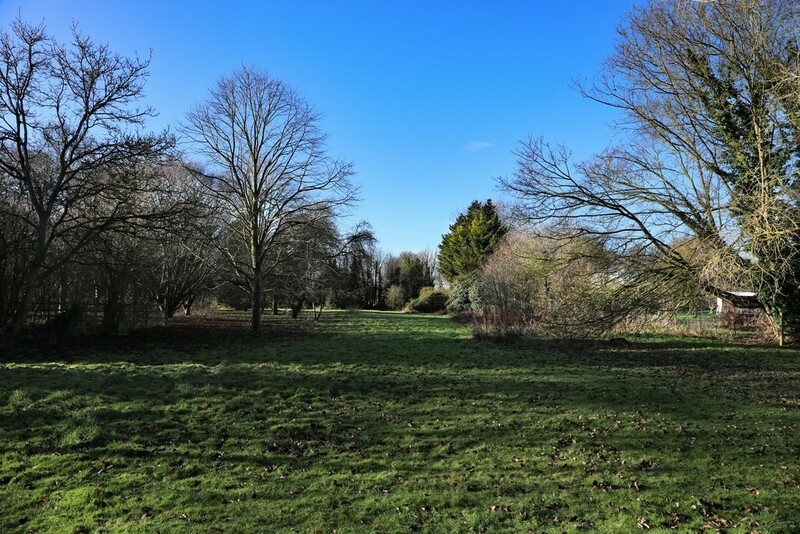 The site comprises an area of undeveloped land and measures approximately 1.22 hectares (3 acres). There are a number of mature trees and vegetation to the site boundaries and within the site. 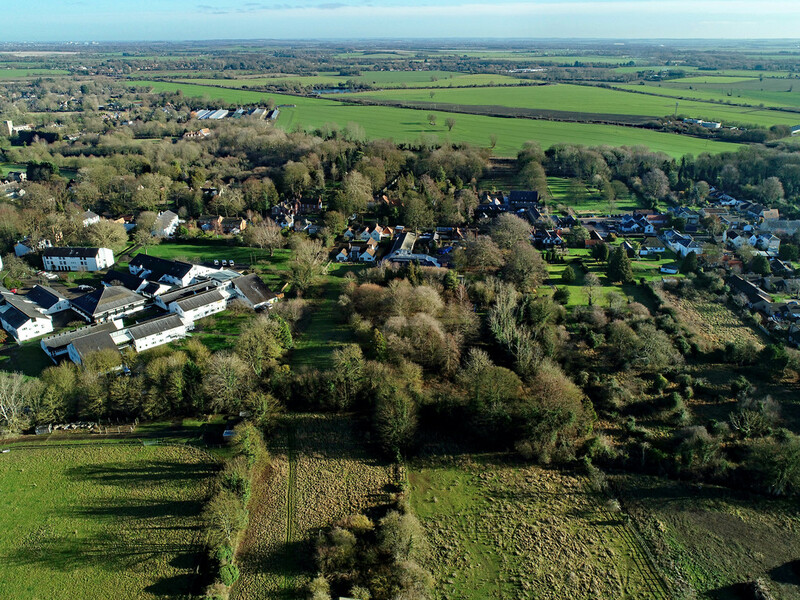 Outline planning permission (ref: S/1124/17/OL) was approved by South Cambridgeshire District Council on 2nd February 2018 and approves the erection of 18 dwellings (including affordable) with all matters reserved except for access. The proposed scheme comprises 11 private dwellings and 7 affordable dwellings. Access to the development site is by way of a private drive from the High Street adjacent to No.79. The freehold of the access with be sold with the site. There are no public rights of way running through the site. The property is sold subject to all wayleaves, easements, covenants and rights of way whether or not disclosed. 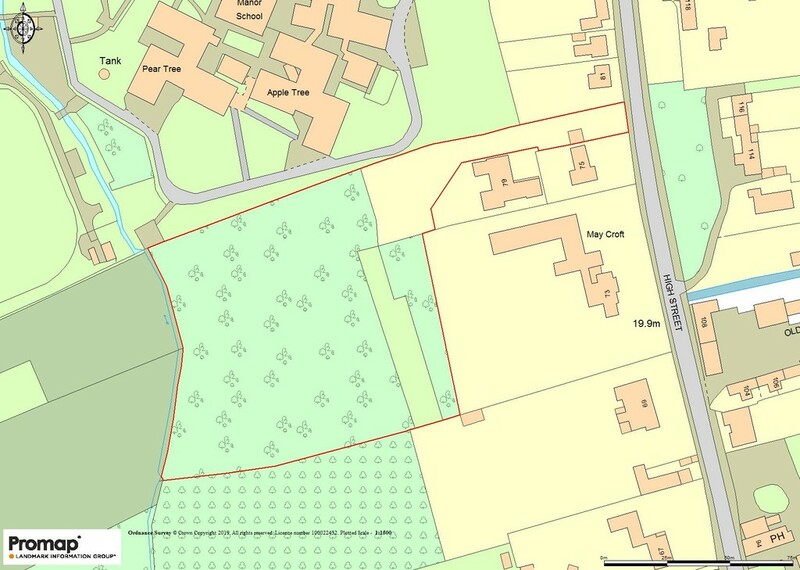 The freehold of the property as shown edged in red on the plan herewith is offered for sale with vacant possession on completion. The vendor has not made an election to waive the VAT exemption on the property, therefore VAT will not be payable on the purchase price of the land.